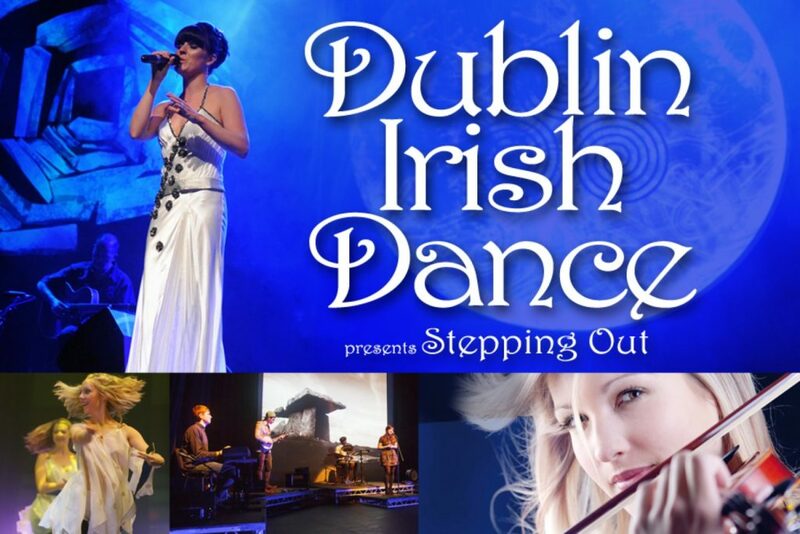 Direct from Dublin, Ireland come the Dublin Irish Dance in Stepping Out. Produced and directed by Eric Cunningham, Dublin Irish Dance’s Stepping Out brings the story of the Irish people to life in this multi-generational exploration of the Irish people’s immigration to America. From the life of rural Ireland to the Civil War and the mountains of Appalachia, Dublin Irish Dance recreates the sights and sounds of the Irish experience through music and dance.